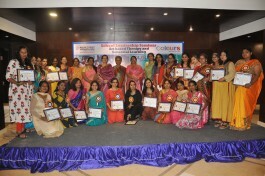 "We are happy to share some of the recognitions and awards received from various bodies for the good service and work that the company has been engaged with and offered.."
Outstanding Women Educator Award has been conferred to Nalina Murthy, Program Director at PFLA by NFED for her dedication, commitment and services offered to the community since 11 years. 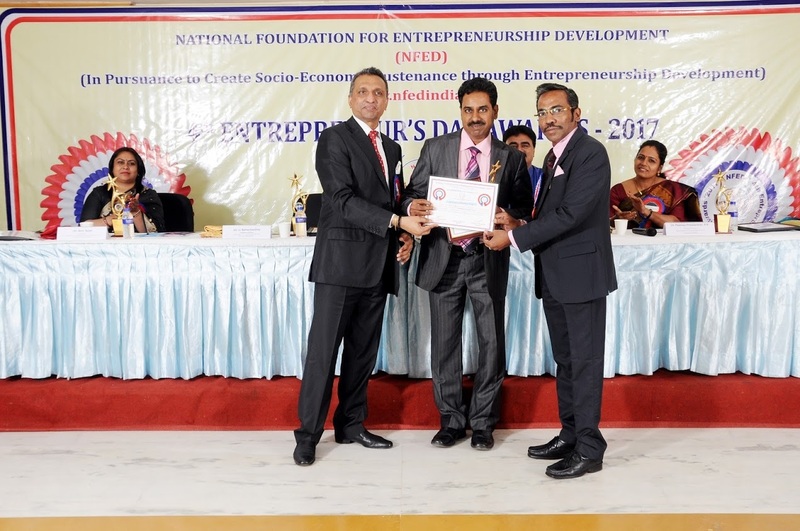 Outstanding Entrepreneur Award has been conferred to Varada Murthy, Founder of PFLA by NFED for his various initiatives in the field of Education and Human Resources. 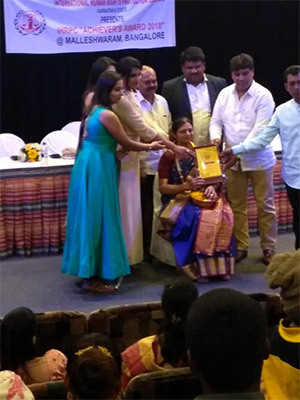 The award was given at a function in Coimbatore. 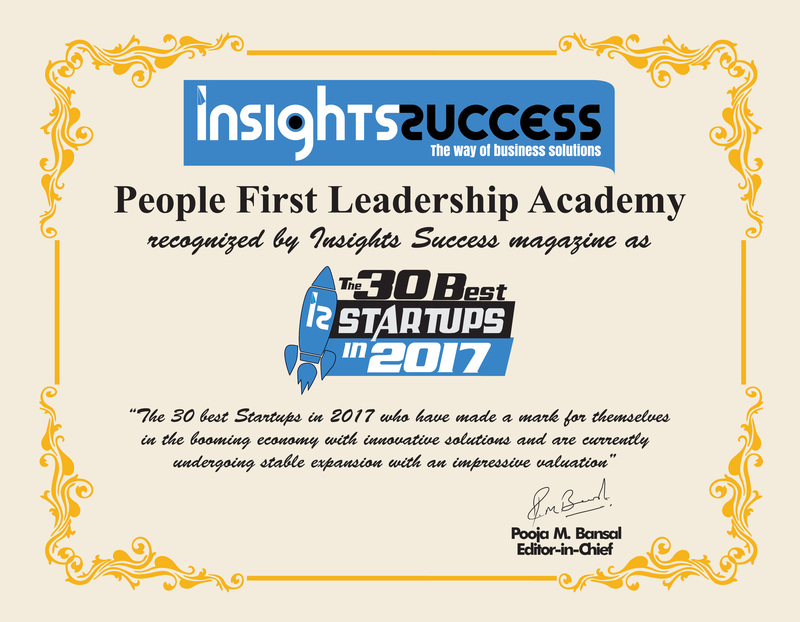 Featured in 30 Best Start ups in 2017. 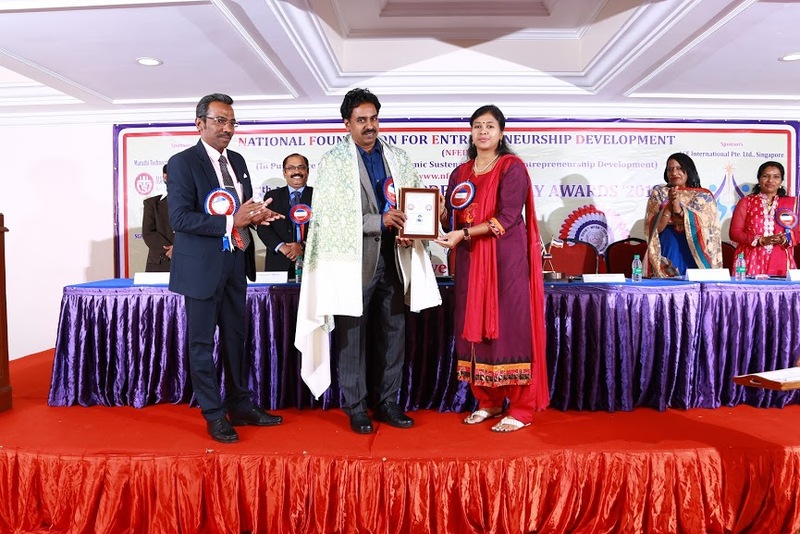 ReX Global Fellowship and Karmaveer Award by iCongo. 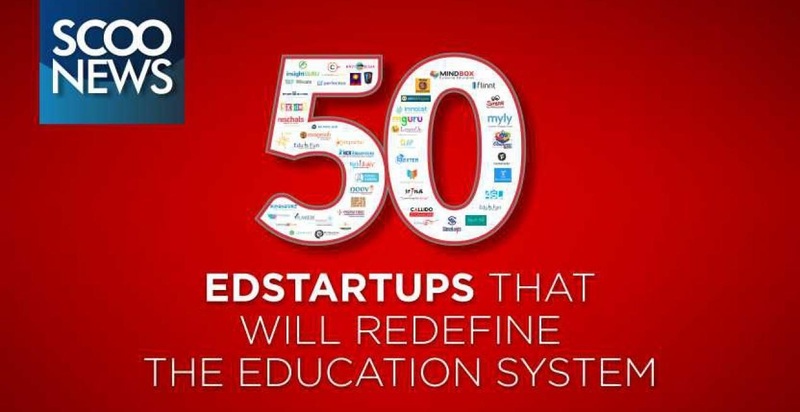 Featured as one of the 30 Best Start Ups in Insights Success magazine. Insights Success is one of the Best Business Magazines in the world for enterprises. 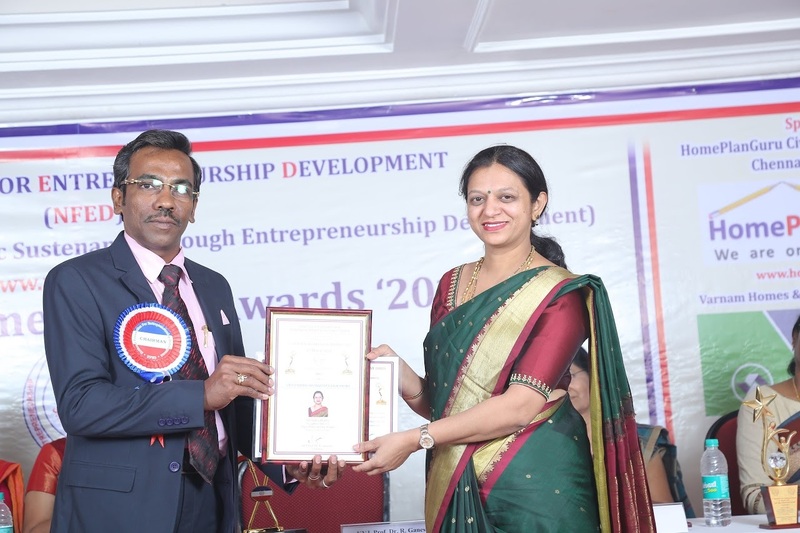 it focuses distinctively on emerging as well as leading fastest growing companies, their confrontational style of doing businesses and the way of delivering effective and collaborative solutions to strengthen market share. 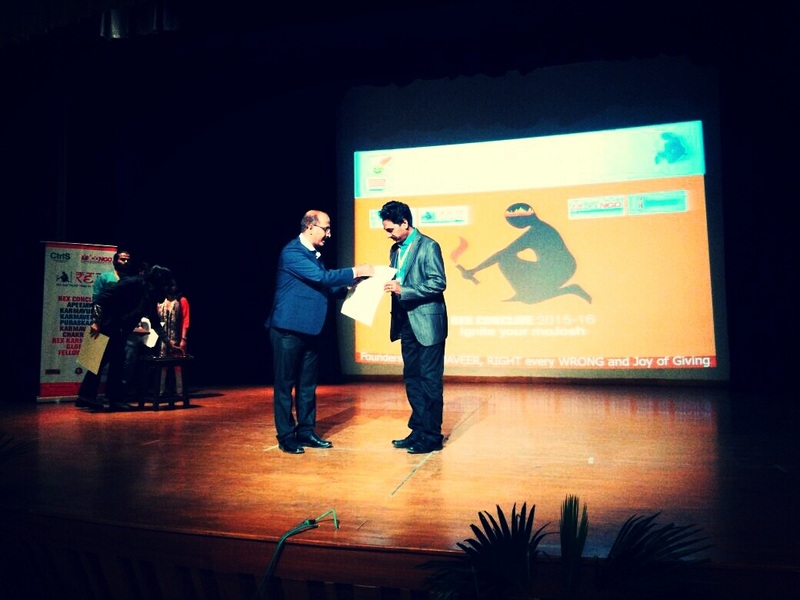 Rex Karmaveer and Global Fellowship Award by Rex iCongo, a body constituted with UN. iCONGO = CITIZEN MOVEMENT to sensitize & create awareness amongst people at large about socio-political issues, to build Individual Social Responsibility and encourage Citizen Action for Social Justice thru the People Sector. 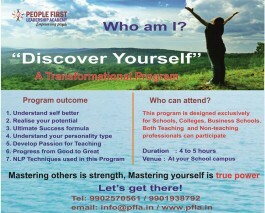 Over the years they have created various ideas like The Joy of Giving, RIGHT every WRONG, Karmaveer Puraskaar, etc which have become movements on their own and also inspired other movements like Lead India, Teach India, Real Heroes and other awards. The thought leadership created through their conclaves, has also sparked clear & present movements to encourage action to address various social issues including electoral reforms, humane capitalism, climate change, corruption and communal harmony & global peace. 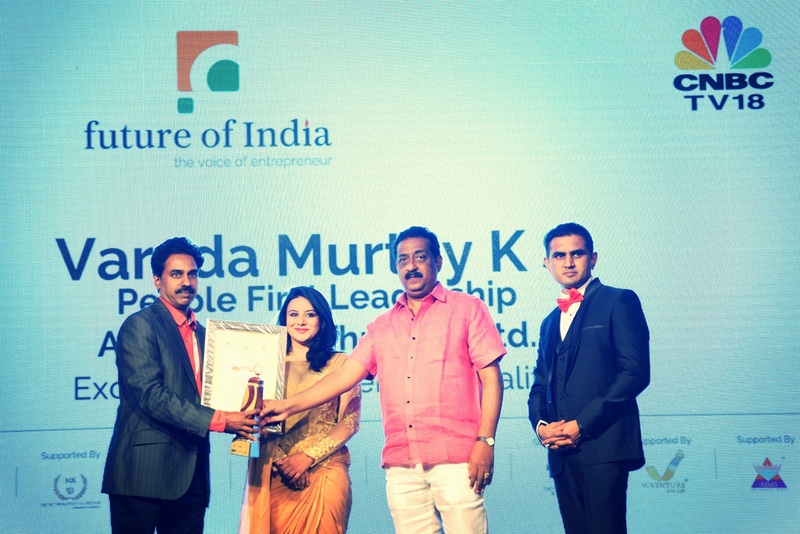 Future of India Awards honours and celebrates India's foremost entrepreneurs that have contributed immensely to the country's economy through their ventures.